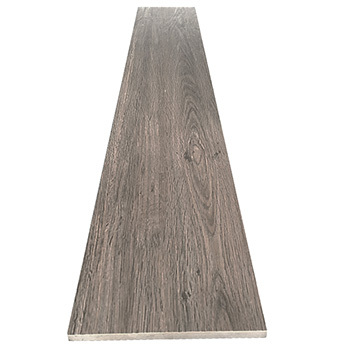 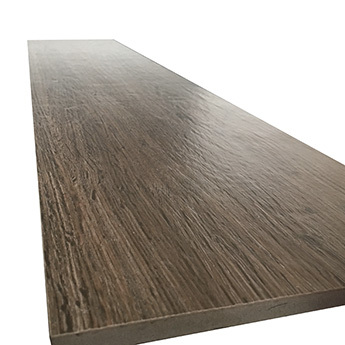 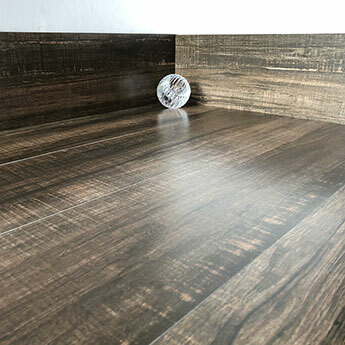 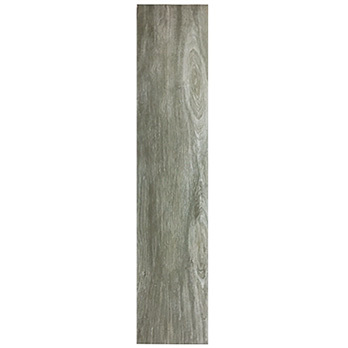 Comprising of an oak wood pattern, dark brown colour and large plank 900x200mm format, these tiles are perfect for providing floors with a natural style. 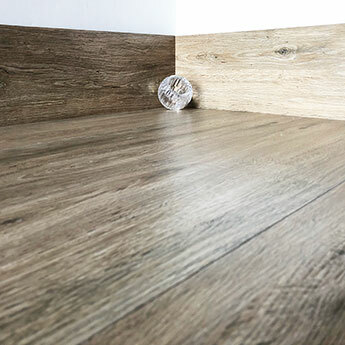 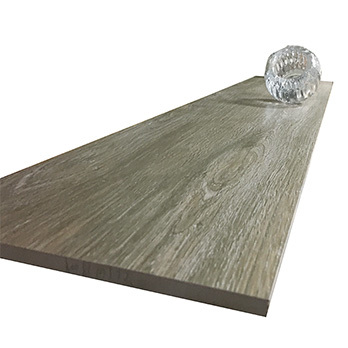 They produce a timeless character throughout home interiors and are a perfect feature floor option for bathrooms, kitchens, hallways and conservatories. 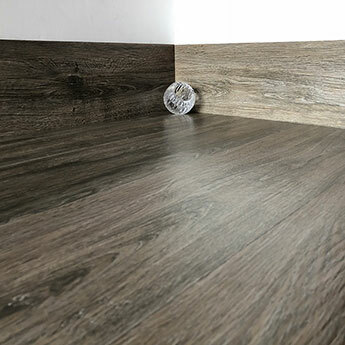 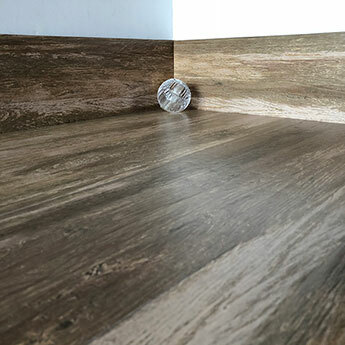 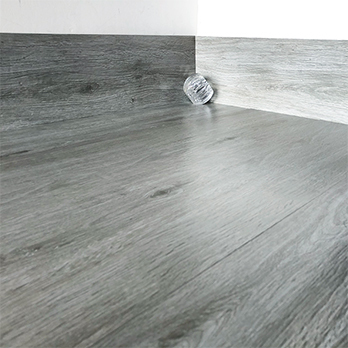 If you love the look of natural wood but also want to take advantage of all the practical benefits of an engineered product, these Dark Oak Wood Effect Porcelain Tiles are the perfect option. 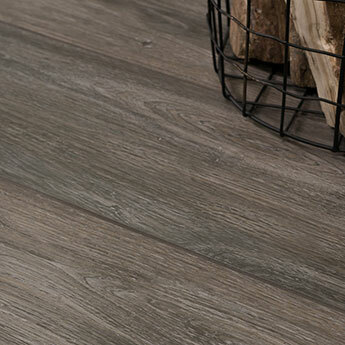 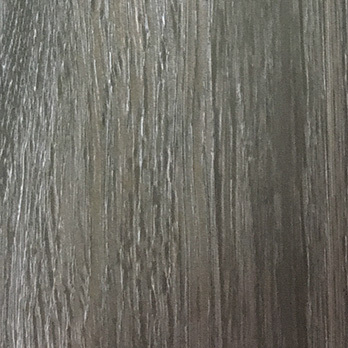 Not only do they have a genuine wood style in terms of appearance but the texture and matt finish also creates an authentic feel. 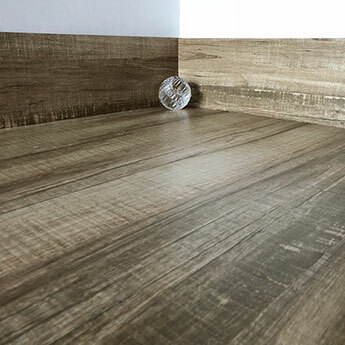 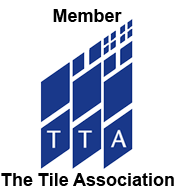 Not only are these tiles extremely stylish but they also have the durability to match. 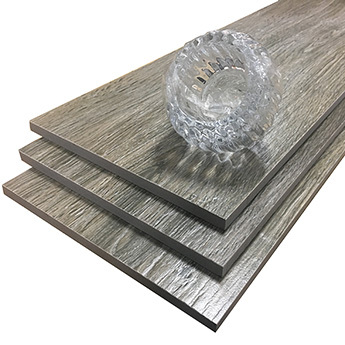 These hard wearing porcelain tiles are suitable for high traffic areas so it is therefore no surprise that they are sought after for busy public spaces including shopping centres and airports.